Visiting the Keys? Aquaholics offers a variety of fun events! Call for details 305-330 -9874. 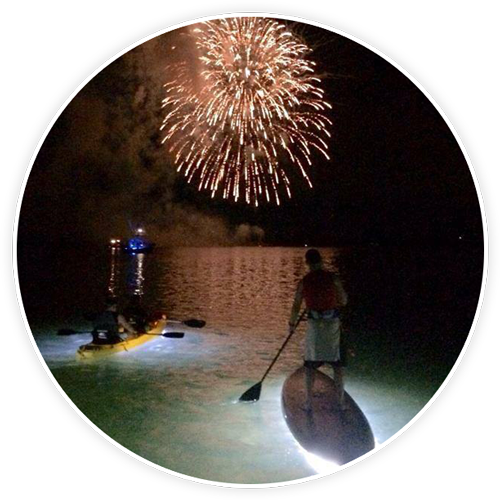 Rent two or more premium paddleboards for 24hours and get them for $35 each or mentiion this ad for $5 off any Kayak rental!!!! Paddle or Kayak to the sandbar!!!! !